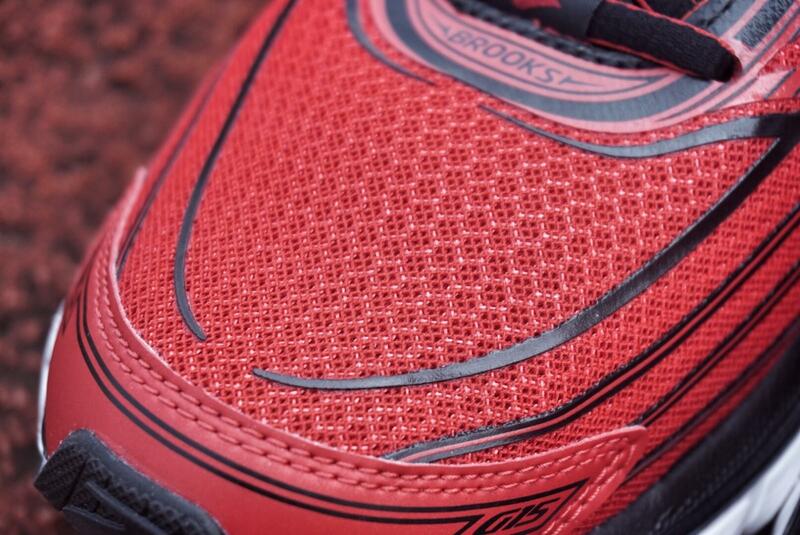 Brooks doesn’t mince its words about the main selling point of the “super-soft” Glycerin 15 ,is it right ? 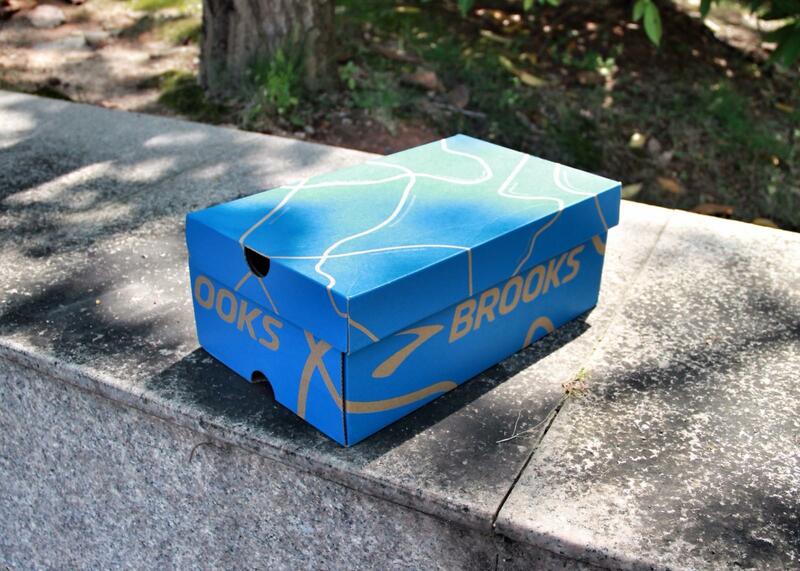 Established in 1914, Brooks, a famous sports brand born in Pennsylvania, is one of the world’s four major running shoe brands and it has been dedicated to the development of professional running shoes for over 100 years. 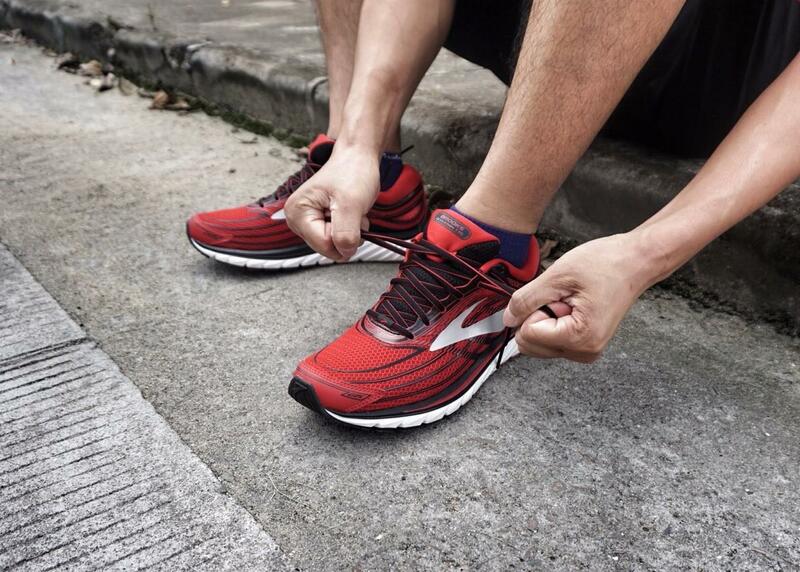 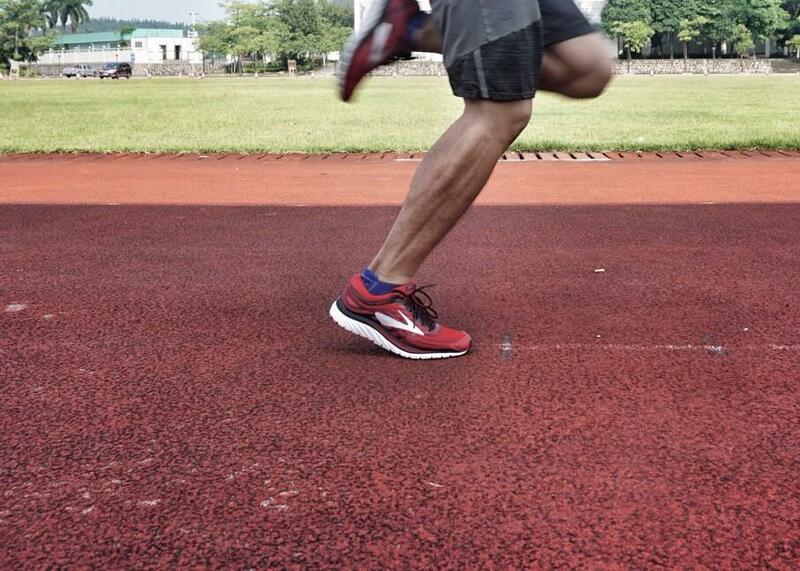 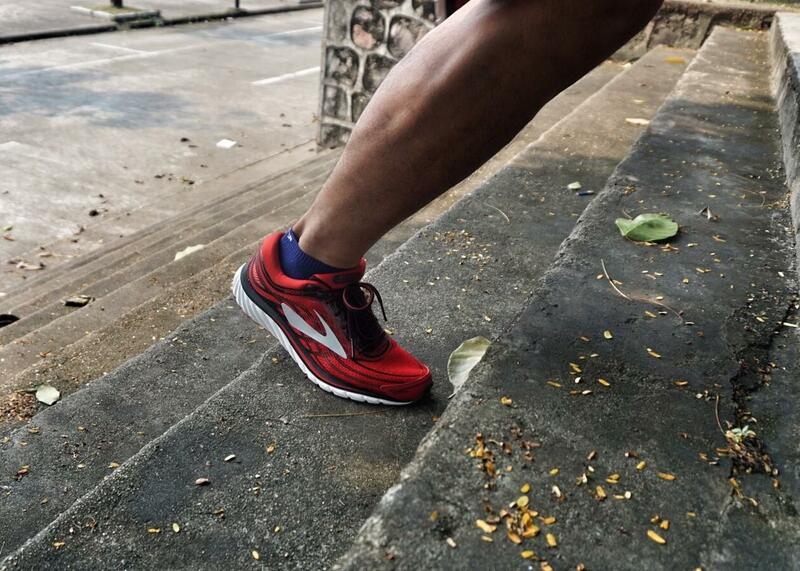 Glycerin 15: it’s a neutral shoe designed to offer the utmost comfort. 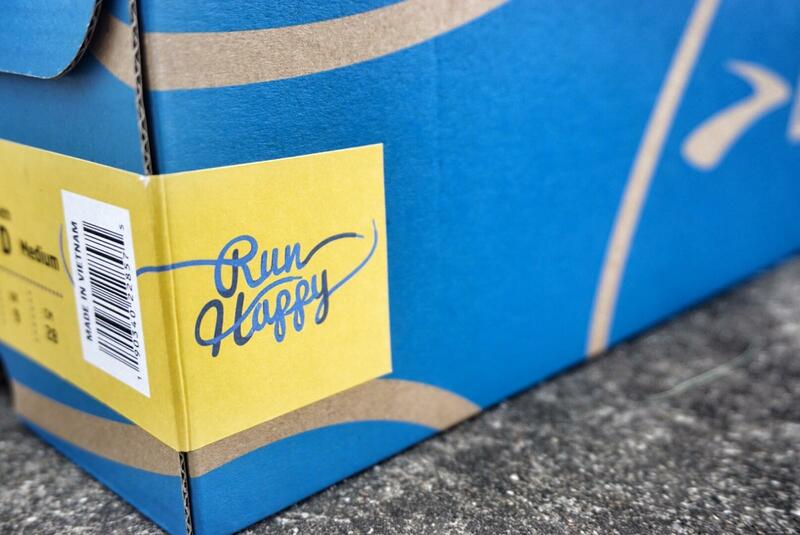 And let’s not dance around the issue – it delivers on that promise with gusto. 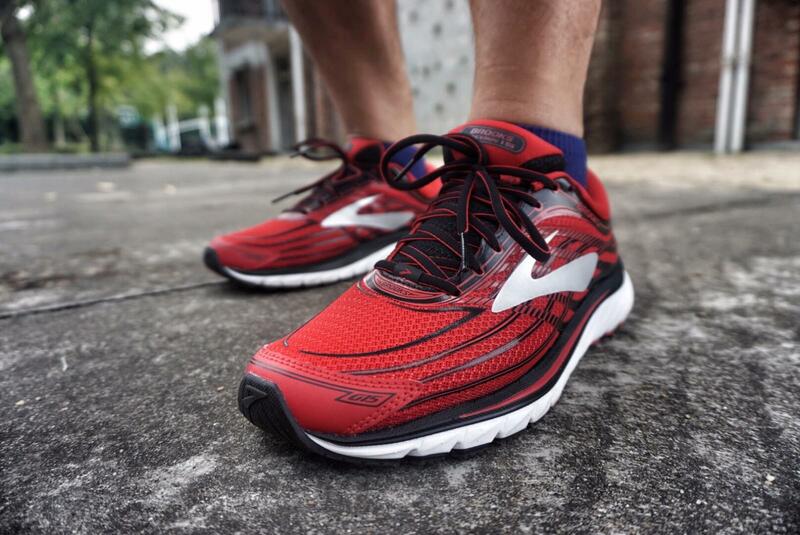 The Brooks Glycerin line has been a favorite among neutral runners for years and is Brooks’ most cushioned, premium road running shoe they offer. 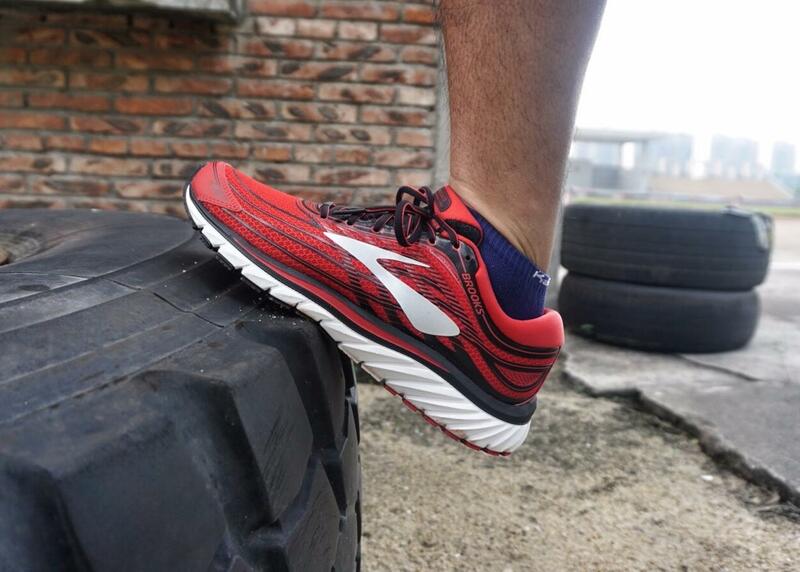 Similar to other popular running shoe series . 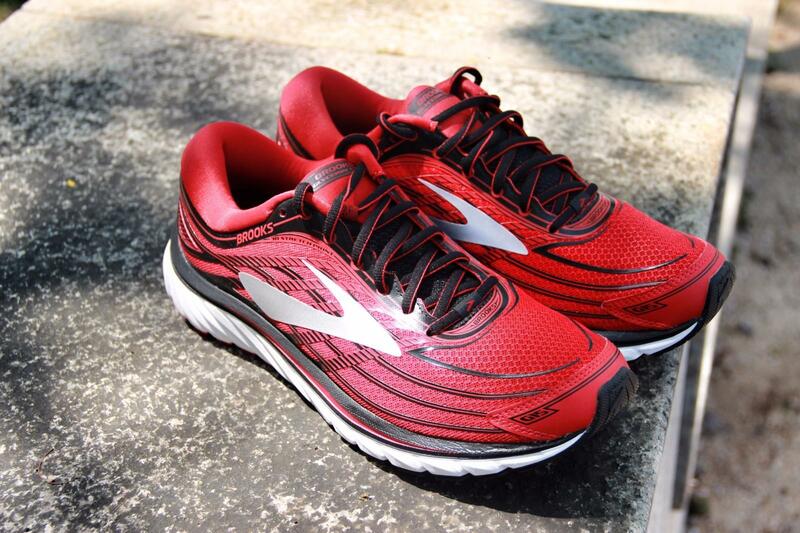 Brooks Glycerin15 have been extremely successful over a long period of time, Brooks is just making slight changes to each new model at this point. 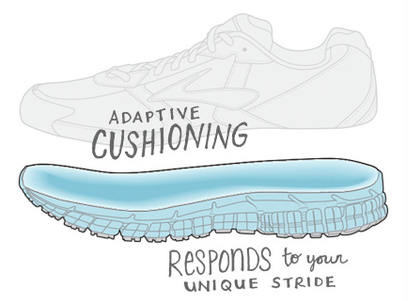 So a common question with popular running shoe lines like this is whether the new iterations are worth spending up for rather than just grabbing the older models that are almost always heavily discounted upon the announcement of the new model which design abandoned the version of last model, streamline design appearance more in line with the public aesthetic. 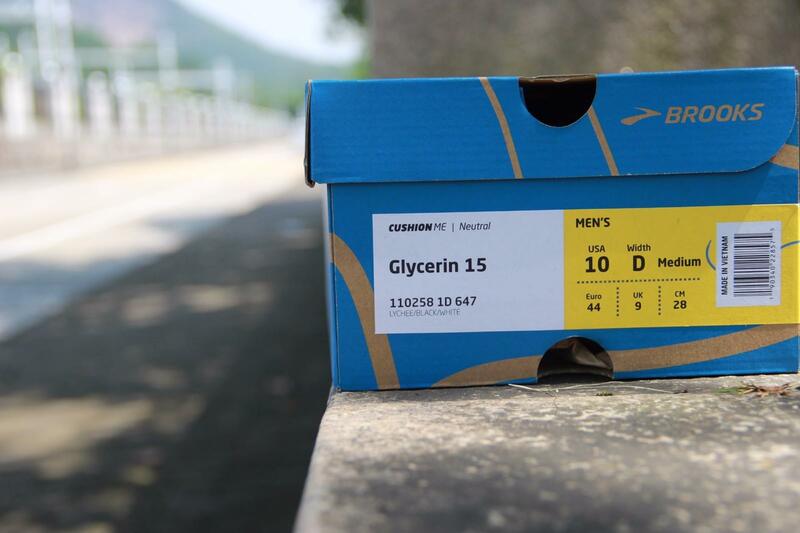 Glycerin15 has made a comprehensive upgrade from the upper to the midsole, it using the improved 3D Fit Print shoe top technology, this new seamless process of silk mesh material, which providing comfortable at the same time ensuring the durability and stability of the shoe upper. 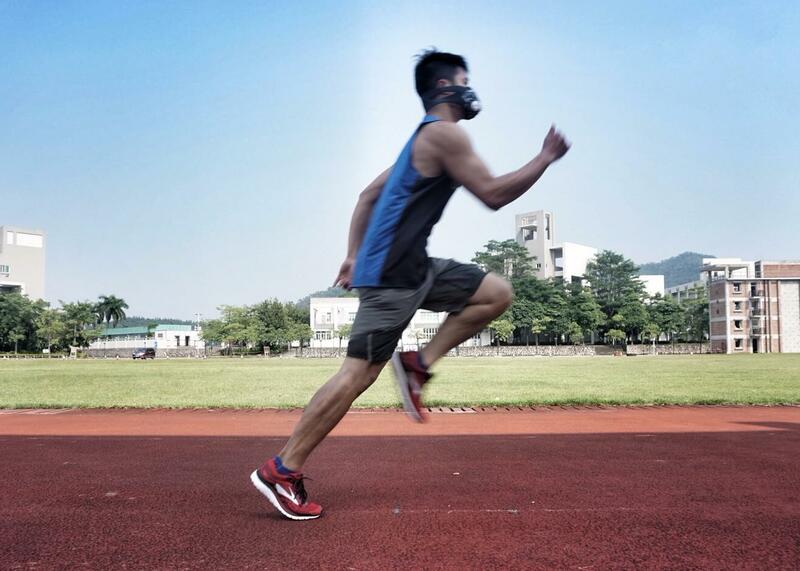 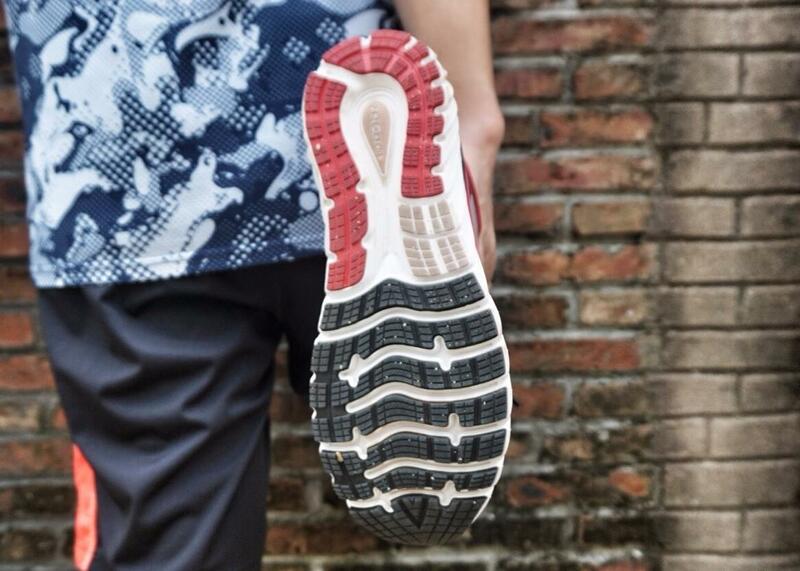 4Way elastic and breathable mesh material used to provide parcels as well as ensuring air permeability, as well as the lighten of weight, is also more comfortable and easy for running. 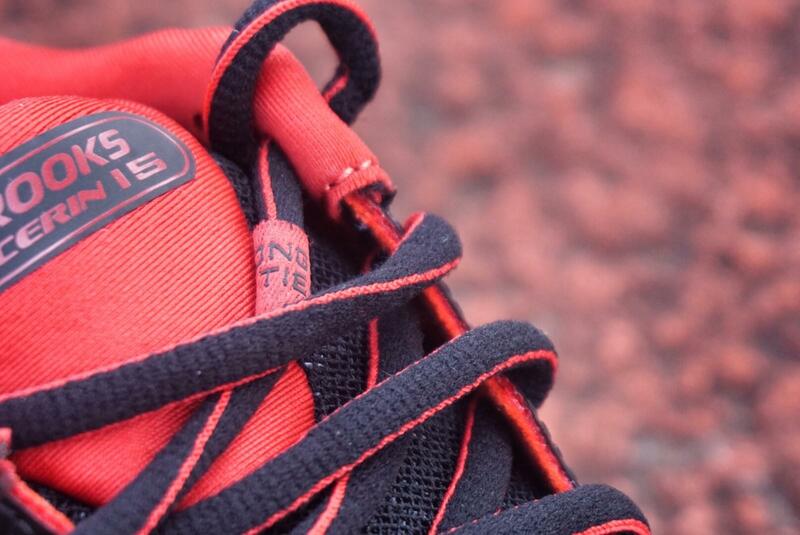 We can see more details from the picture . 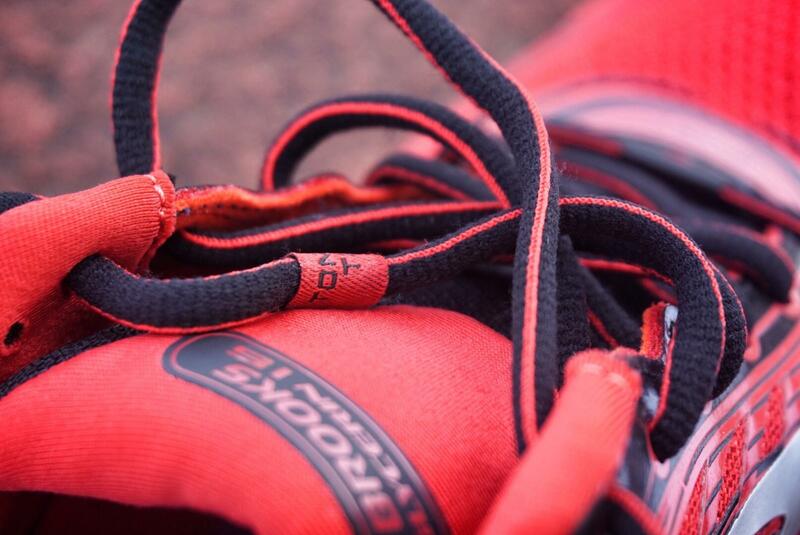 The midsole of the Glycerin 15 is made from Brooks’s Super DNA material. 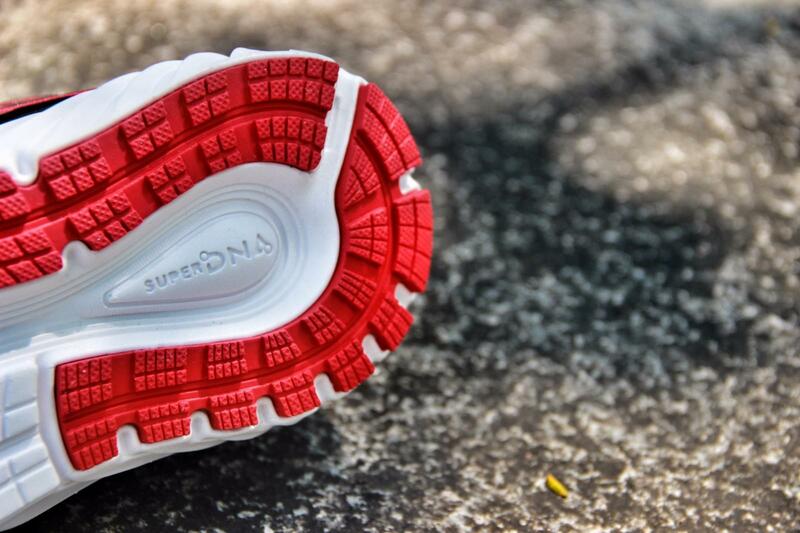 The big claim of Super DNA is that it adapts to every stride you take to provide cushioning for wherever your foot needs it most. 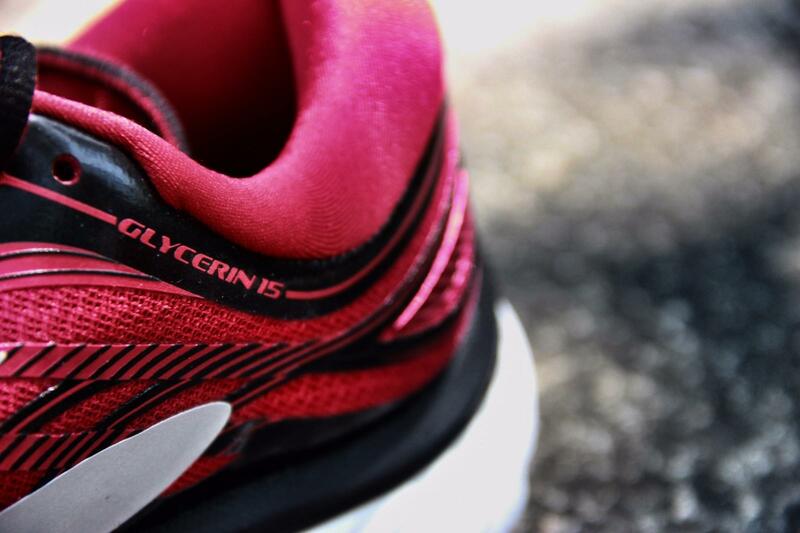 The benefits of this are meant to include increased comfort and a more springy feel, and the Glycerin 15 does provide a reassuring, supportive fit mile after mile. 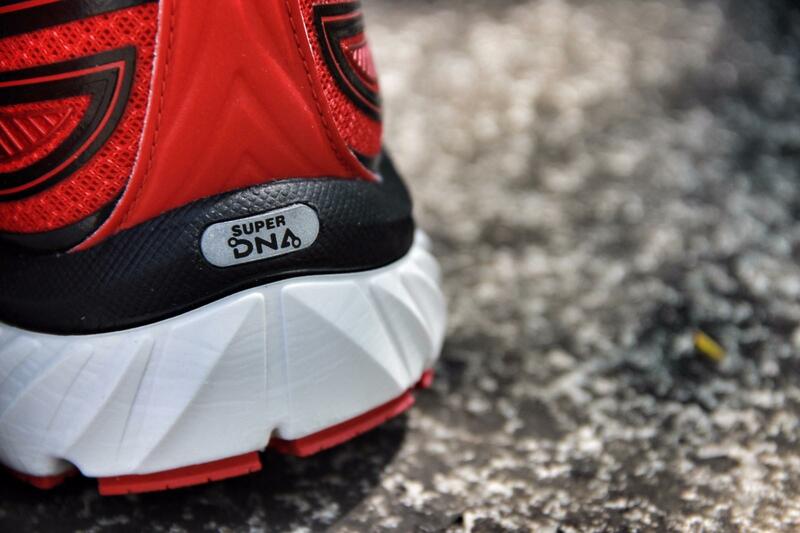 The technology SUPER DNA, which can provide additional 25% shock mitigation effect, and it provides a complete and soft shock protection for the whole feet. 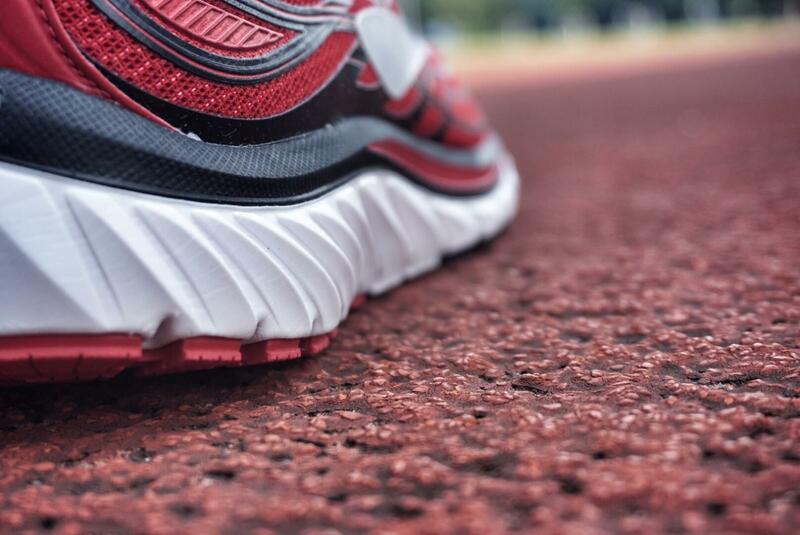 and the most important is it providing dynamic cushioning effect suitable for demand according to different states such as stride, weight, speed and so on. 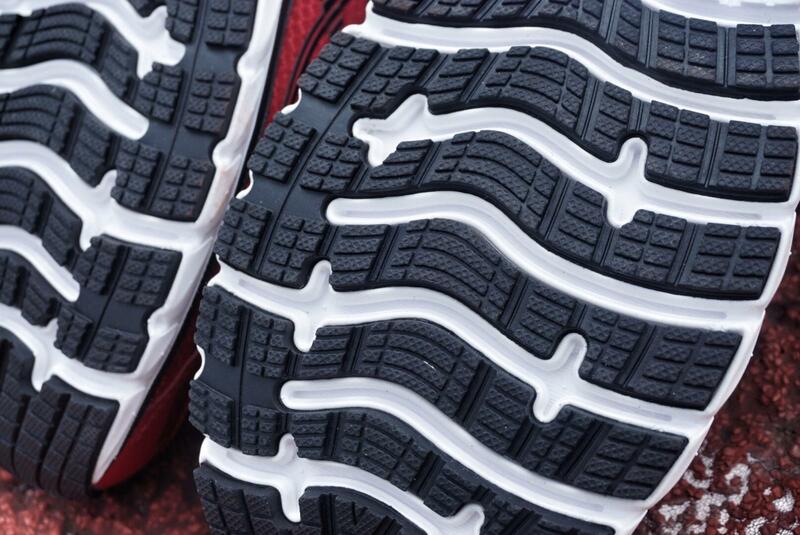 The upper on the 15 is also more streamlined and breathable than in past iterations of the Glycerin. 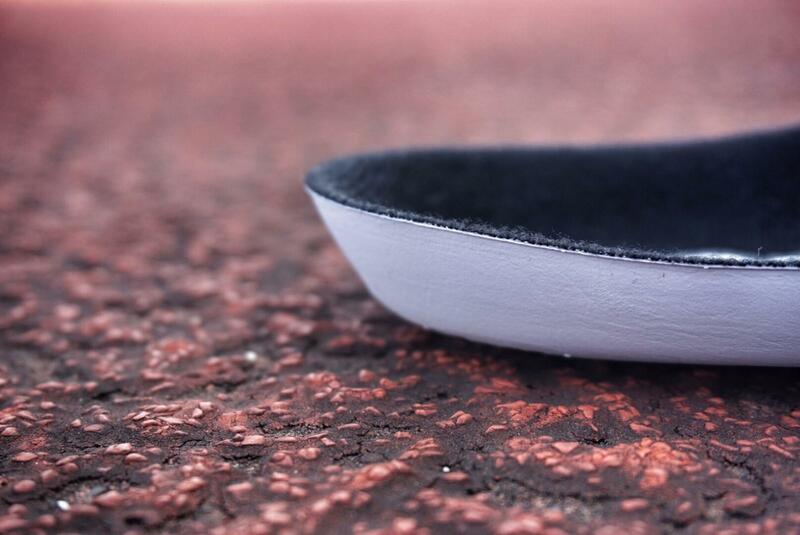 I wore a pair on a couple of interval runs and a track session, and while that’s clearly not the shoe’s forte, it’s light enough to let you push the tempo. 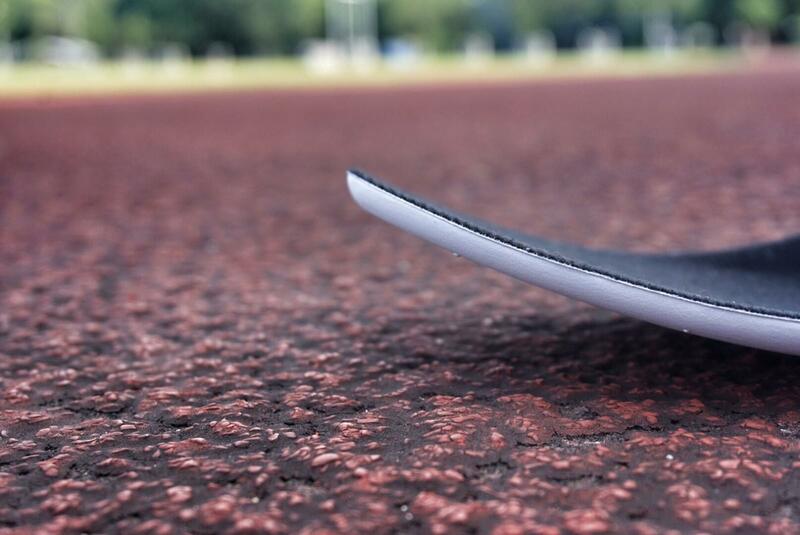 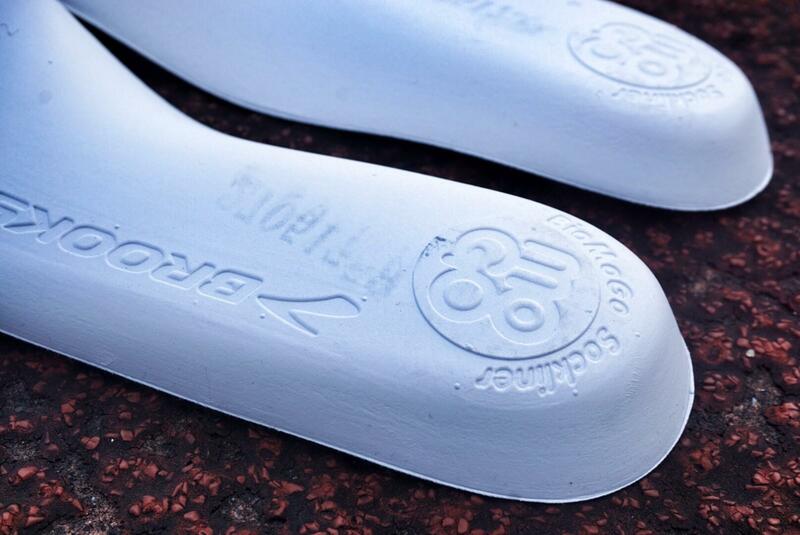 Insole material is silicone, according to the shoe type has been made stereotypes. 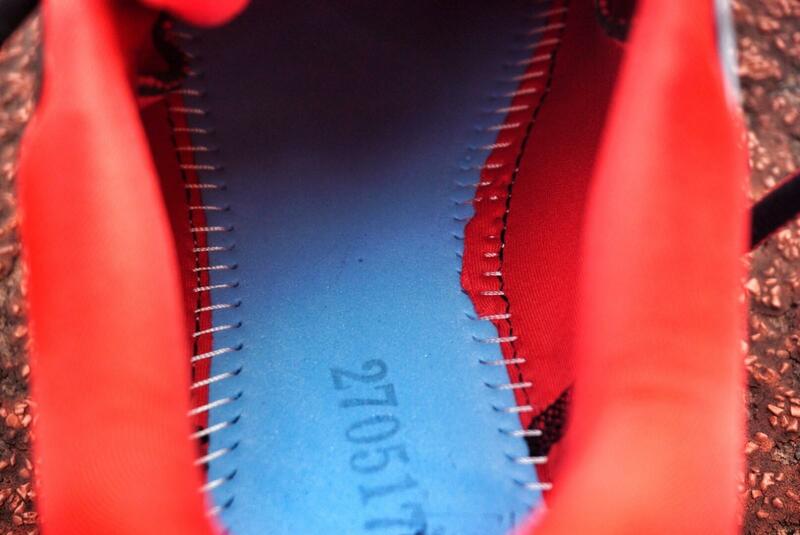 some one maybe ask why ? 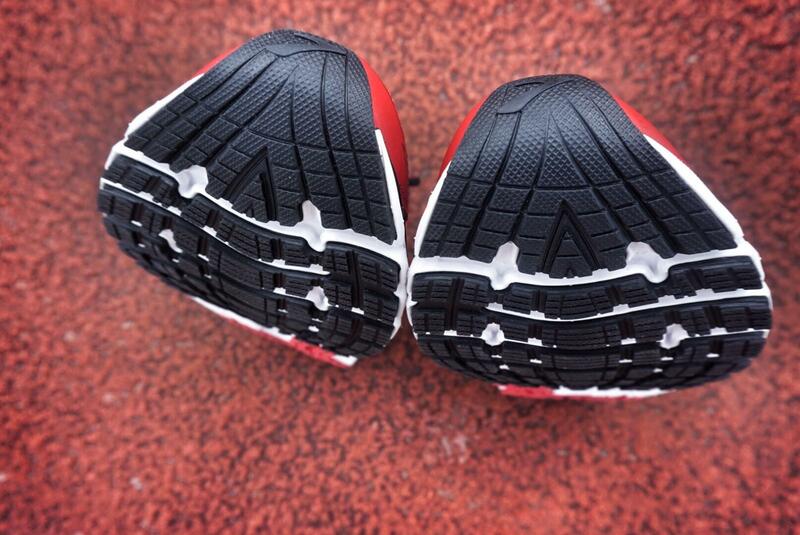 because of the benefits is obviously , it will suit feet very well .but the flat foot runners need to change the insole . 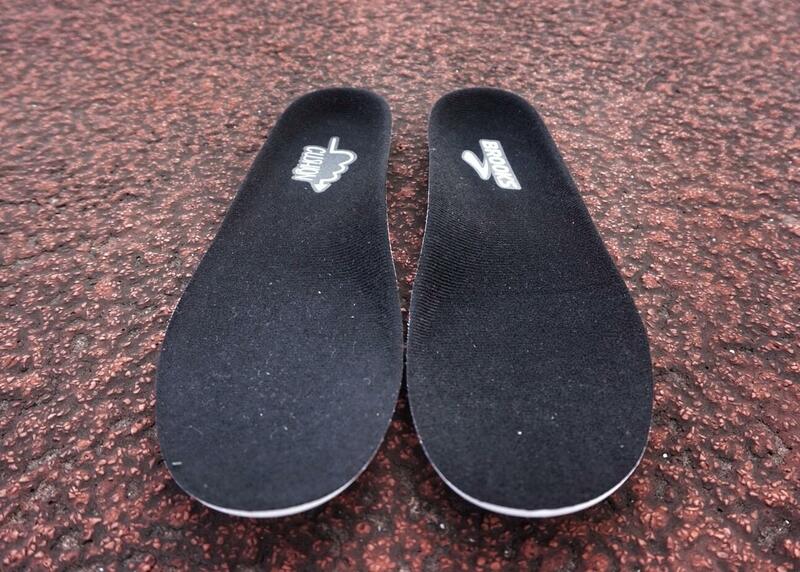 The other is insoles and socks are easy to slip, so we recommended to wear non-slip particles with socks. 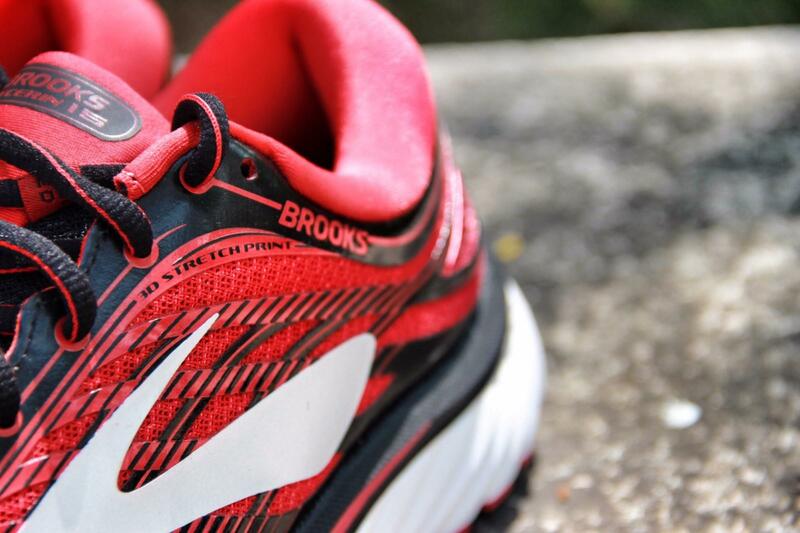 The Glycerin 15s also sport new transition zones as well – Basically, Brooks removed a small piece of rubber from the midfoot to try to add to that smoother transition. 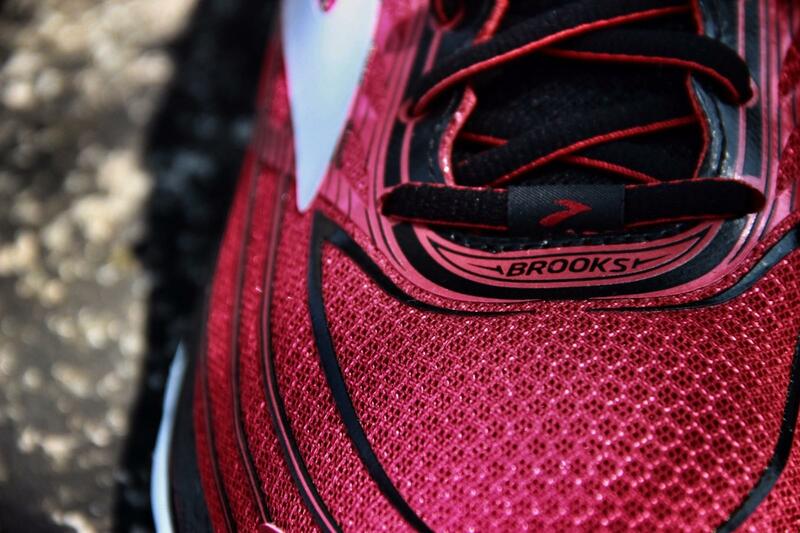 So those are the major changes – as you can see the core structure and integrity of the shoe stayed the same but Brooks did make some decent, minor changes to help improve the gait cycle. 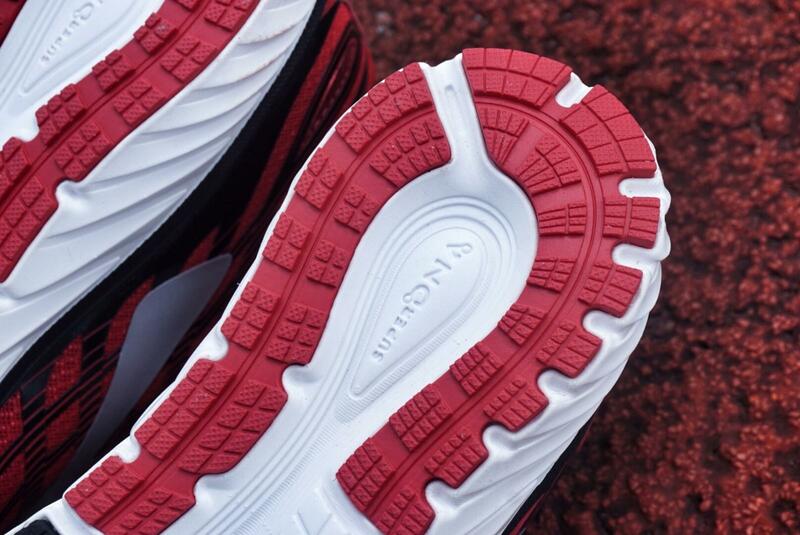 It can be seen from the diagram that the outsole is presented as a small unit bulge rather than a holistic design. 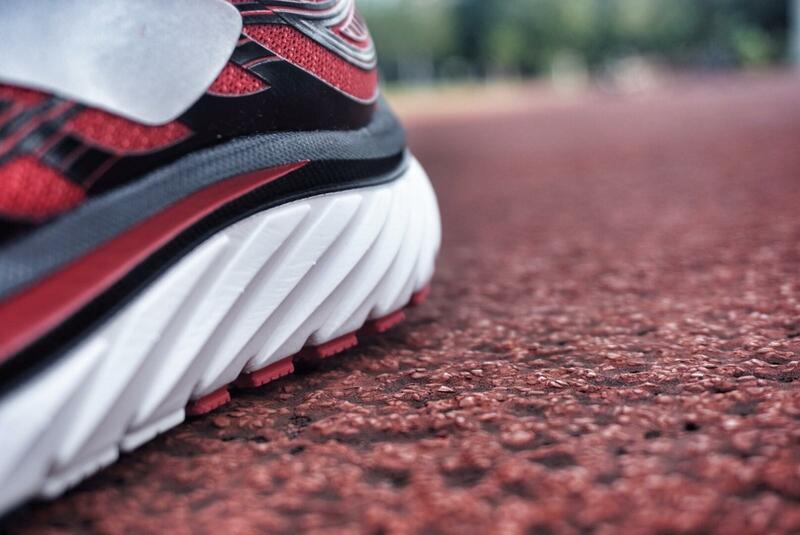 Such a setup can scatter the influence of weight and make runner more comfortable and easier. 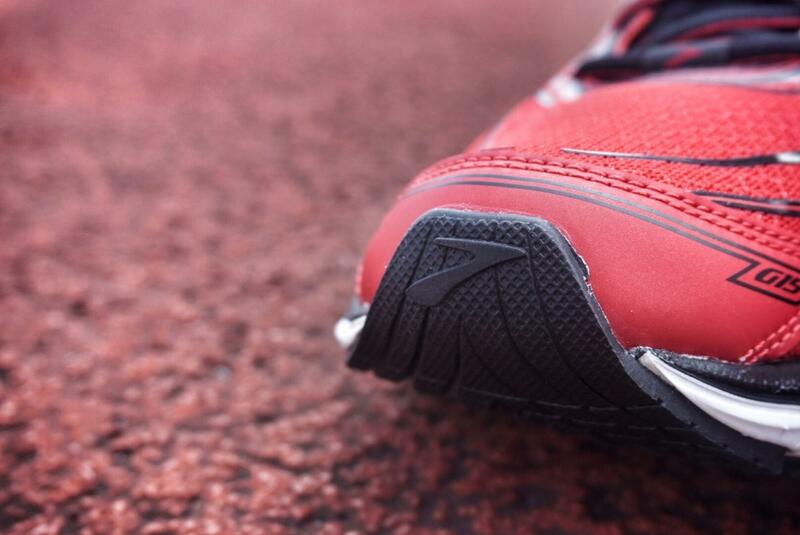 Texture design also provides excellent overall angle grip. 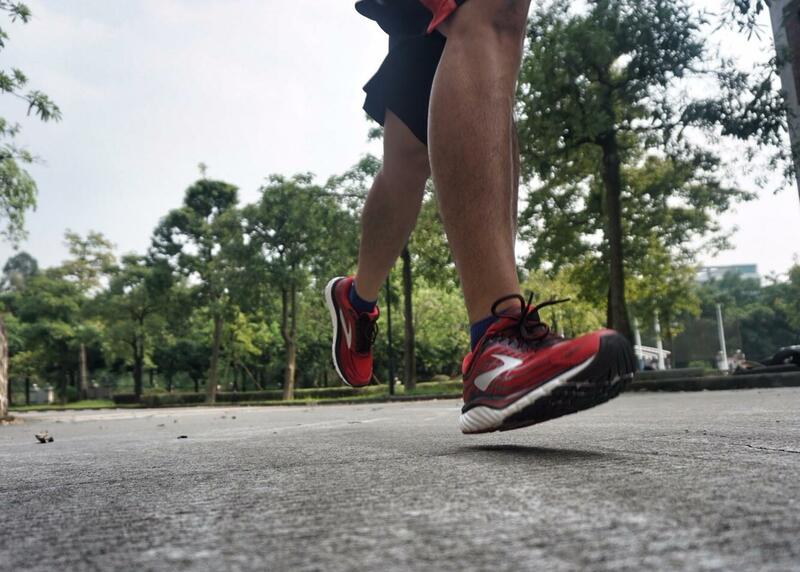 For the running test ,it is nice .Glycern 15 ‘s foresole is amazing , it is a little wide that avoid the toes from squeezing under long running. 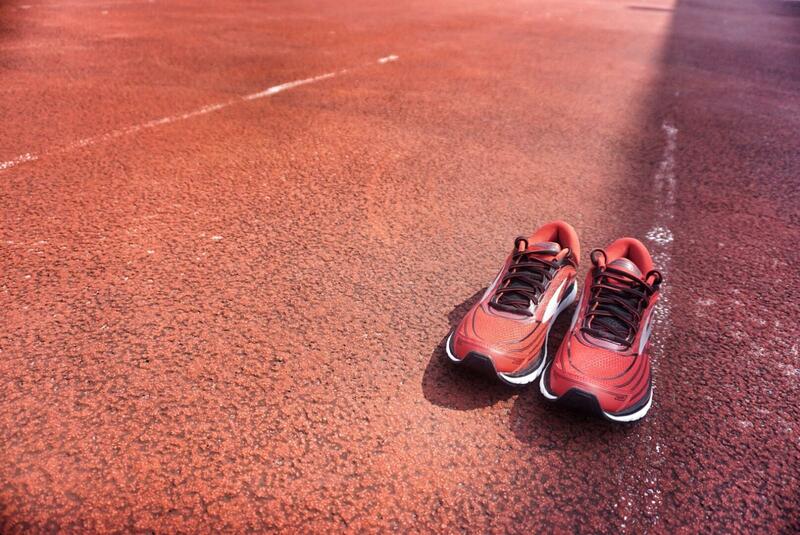 The large TPU is hidden behind the heel, with a wider forefoot ensuring the stability of the entire shoe. 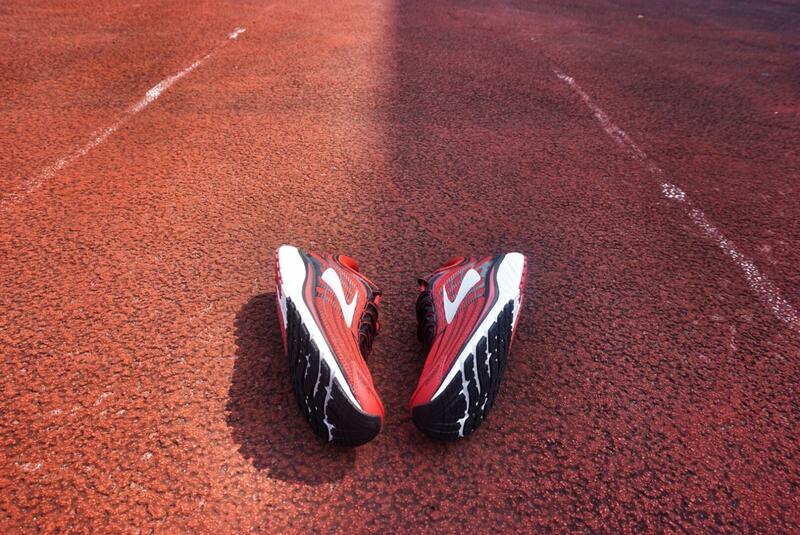 Also to note here is that Brooks slightly changed the placement of the overlays and also made them a little bit thinner. 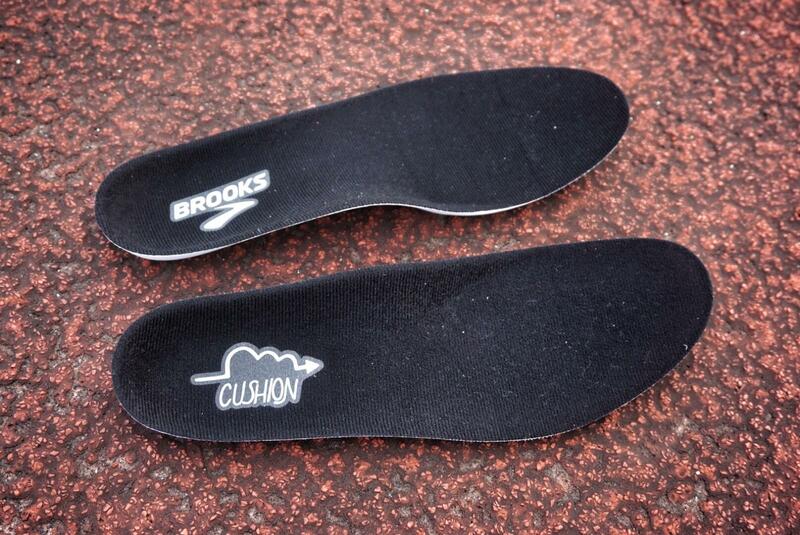 Overall ,Brooks uses a 4-way 3D printed stretch material that’s pretty darn nice. 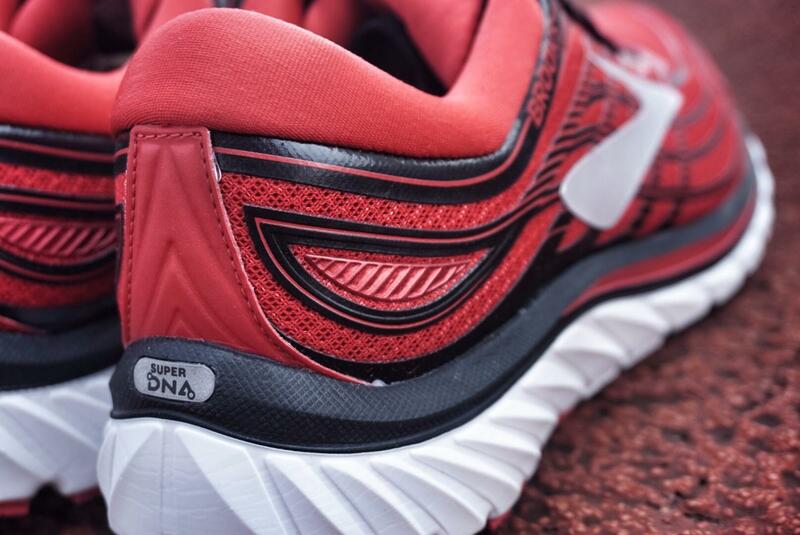 It’s decently breathable and flexible and the DNA cushioning system starts to conform and support your particular foot, I running with this shoes for long time , it is comfortable .